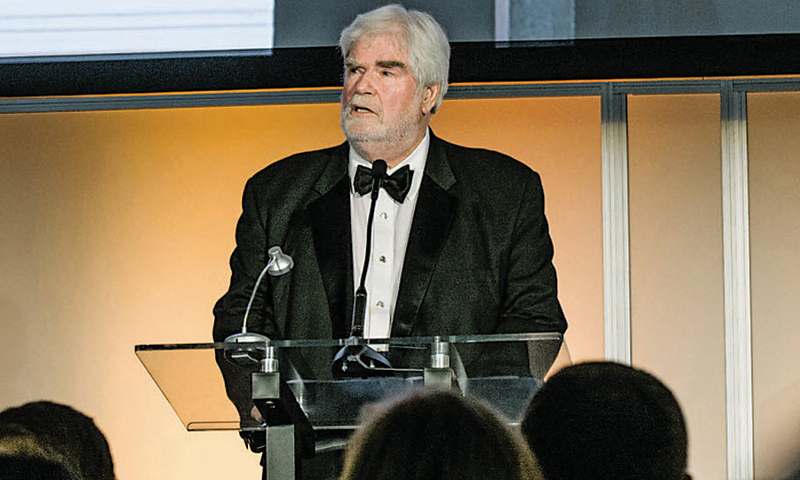 Automotive News Editor-in-Chief Keith Crain was in the spotlight in July — inducted into the Automotive Hall of Fame along with Volkswagen's Ferdinand Piech, data trailblazer Dave Power and the late designer Alex Tremulis. 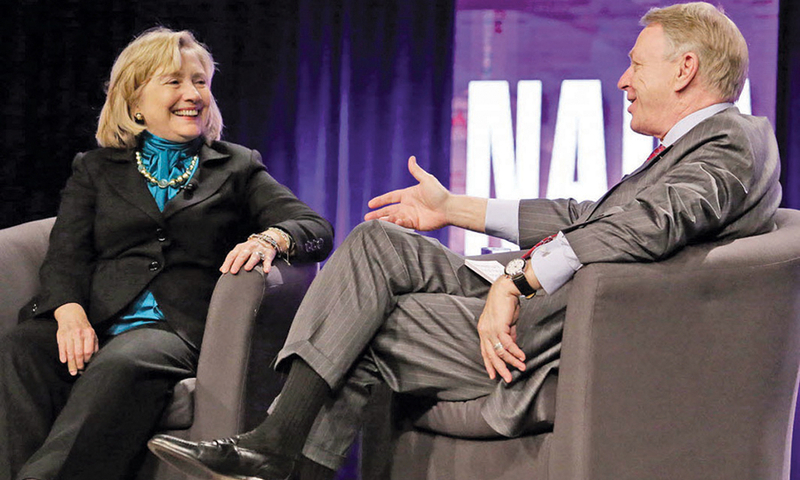 David Westcott, the outgoing chairman of the National Automobile Dealers Association and a Buick-GMC dealer from North Carolina, sat down for a Q&A with Hillary Clinton after her speech at the NADA convention in New Orleans. 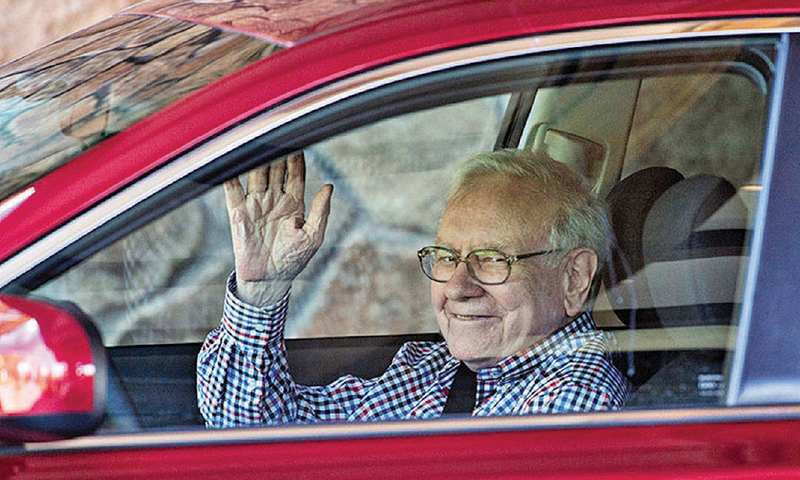 Warren Buffett to Toyota's Bob Carter: "Let's go for a cheeseburger." 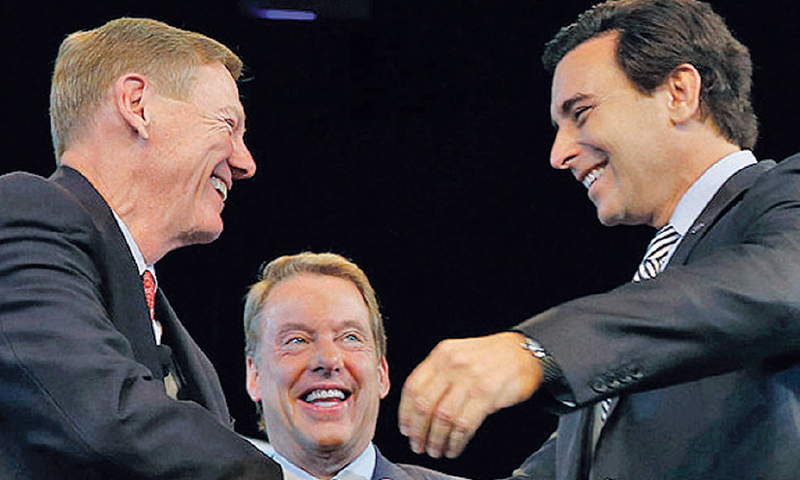 Utah Jazz owner Greg Miller — also CEO of dealership giant Larry H. Miller Group of Cos. — disguised himself for the CBS show "Undercover Boss" in February. 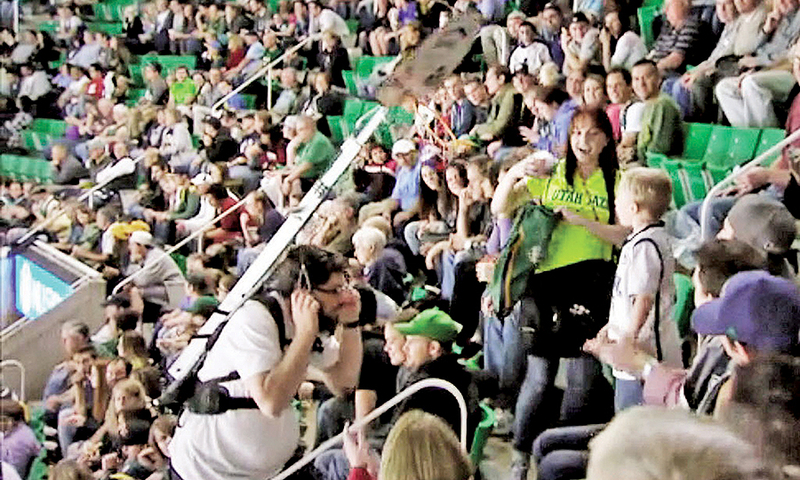 Miller wore a fake beard and prosthetic beer belly and strapped on a basketball hoop as part of the in-the-stands entertainment during a Jazz game. 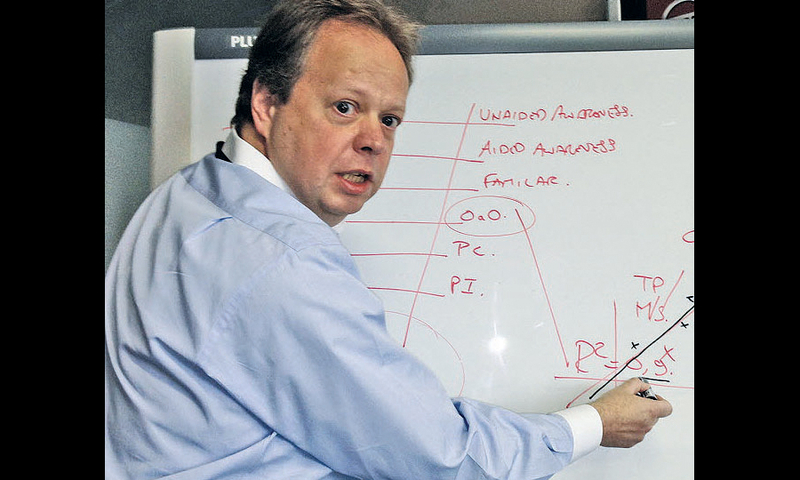 Andy Palmer has been labeled a modern-day whiz kid, an analytical sort who climbed the Nissan corporate ladder by dint of his obsession with data. 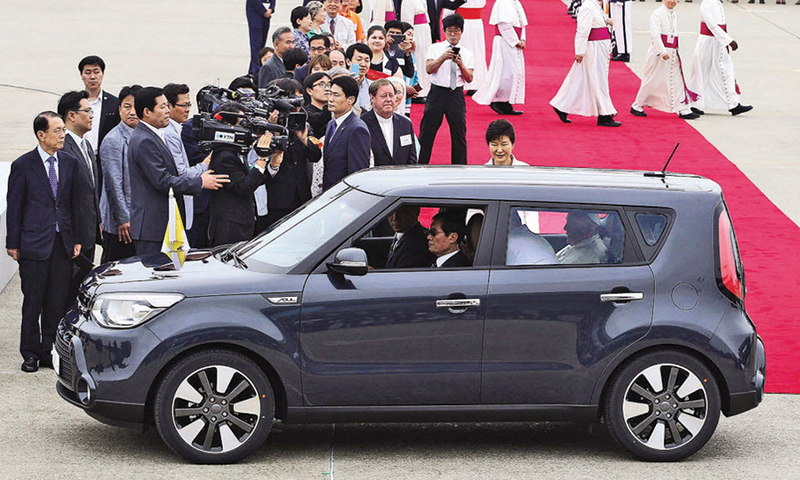 He took to the whiteboard earlier this year to explain some of his ideas to a visitor — several months before bolting Nissan for the top job at Aston Martin.